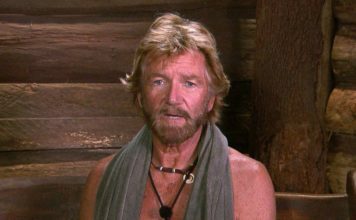 Latest Big Brother: Timebomb Channel 5 news. Big Brother UK spoilers, BBUK pictures and videos. 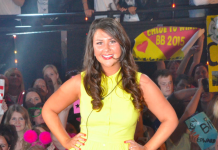 Big Brother’s Nick Henderson and Harry Amelia ‘expecting a baby’! Ex - Big Brother housemates Nick Henderson and Harry Amelia are reportedly expecting a baby. Big Brother 2015 was the least watched series ever! On average, Big Brother 2015 pulled in just over 1.13 viewers a night, making it the least watched series ever. 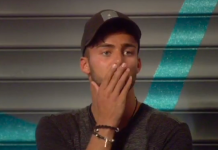 Big Brother 2015: Timebomb final watched by 1.22m viewers! The Big Brother 2015: Timebomb final on Channel 5 was watched by 1.22m viewers on Thursday (16th July). 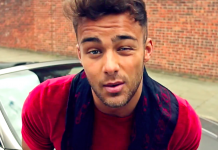 Chloe Wilburn wins Big Brother 2015: Timebomb with Joel Williams runner-up! Emma Willis has announced that Chloe Wilburn was the winner of Big Brother 2015 with Joel Williams coming in second place. 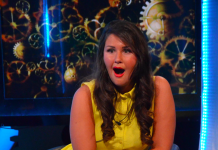 Big Brother 2015: Winners prize money confirmed as Cash Bomb concludes! The prize money for this year's Big Brother 2015 winner has been confirmed as Cash Bomb twists come to an end. Big Brother 2015: Housemates break into camera runs, then punished by bosses! 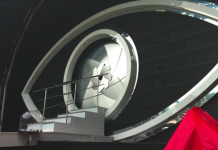 Big Brother 2015: Prize fund drops to £48,400 as housemates break rules! Big Brother has SLASHED the prize fund from £100k to £48,400 after housemates broke the rules during first Cash Bomb twist. Big Brother 2015: Prize money down £15k as three housemates face eviction! 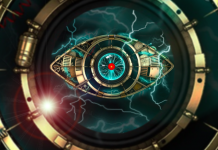 The Big Brother 2015 Timebomb prize fund has been reduced by £15k in the first of many Cash Bomb twists. Big Brother 2015: Aisleyne Horgan-Wallace regrets romance with Danny! Aisleyne Horgan-Wallace says she regrets her romance with Danny Wisker while inside the Big Brother 2015 Timebomb house.